It’s been a busy few days in the world of Galaxy S8 rumors, with two different stories surfacing over the weekend. Various reports claim that Samsung’s flagship smartphone will be 20 percent more expensive than its S7 predecessor and it won’t be unveiled until April. Firstly, the price. Out of the two rumors, it’s this one that seems the most likely to be accurate. As a way of making up for what happened with the Note 7, Samsung wants the S8 to be the best smartphone ever made. We’ve already heard that it could feature an all-screen design, virtual home button buried under the class, stereo speakers, USB Type-C, and Bluetooth 5, all of which don't come cheap. The bottom line is that all the new technology is going to push up the price of the phone. Financial institution Goldman Sachs believes the cost of raw materials alone will mean the S8 is going to be 15 – 20 percent more expensive than the S7, which, as this year’s handset launched for $780 off-contract, means the Galaxy S8 could arrive at around the $900 mark. 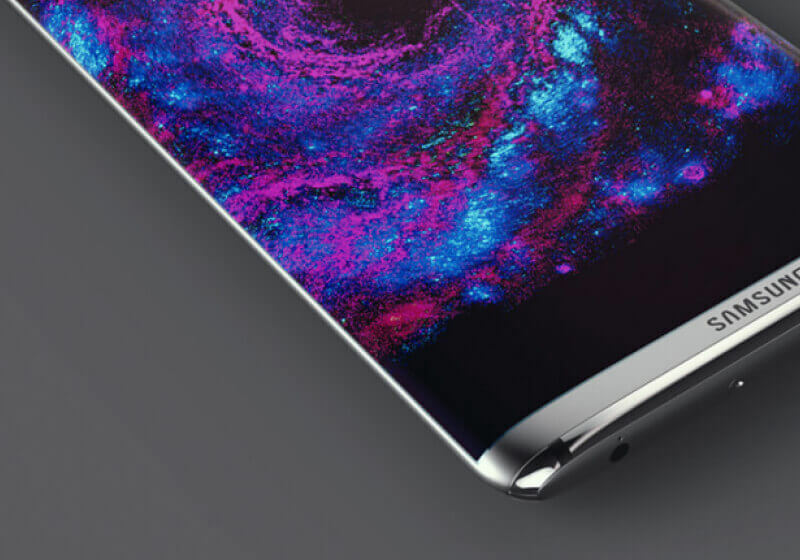 As it has done with its other flagship phones, Samsung is expected to reveal the S8 on the eve of February’s Mobile World Congress. However, a new report claims the smartphone will instead be unveiled at a dedicated event taking place in New York during April. This could be true, as previous rumors claim that Samsung delayed development of its latest S series while it worked on figuring out the cause of the Note 7’s battery issues - and how to avoid the same situation in the Galaxy S8. Additionally, Samsung plans to release the results of the Note 7 investigation early next year. The company doesn’t want its findings to take attention away from the S8 and may feel that a later release date will be beneficial. Admittedly, it would be quite a surprise if the Galaxy S8 didn't make an appearance at MWC. Either way, we'll be at the event to find out what happens.